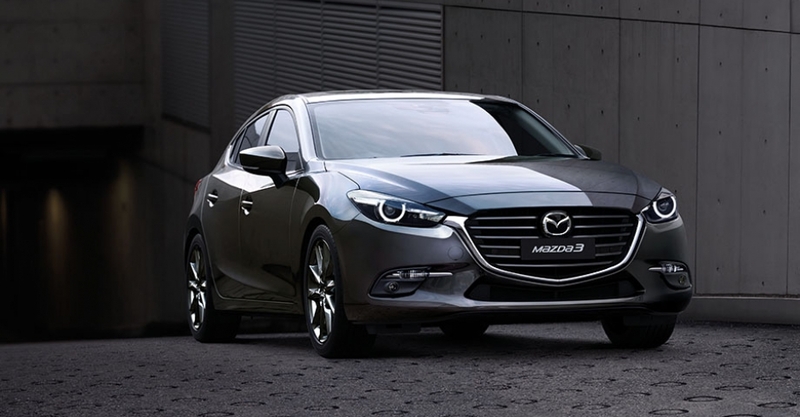 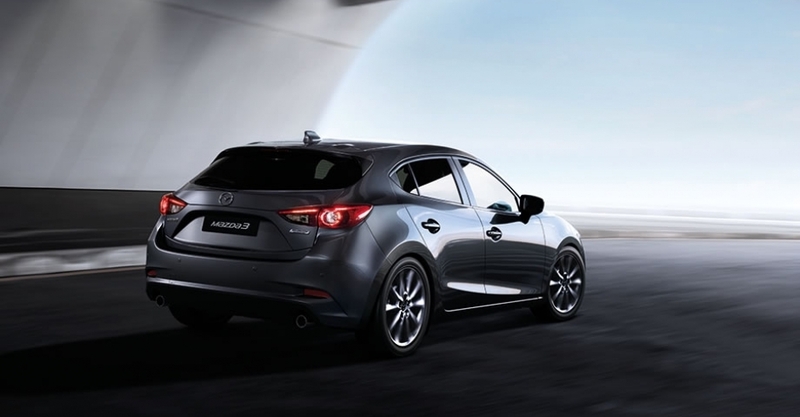 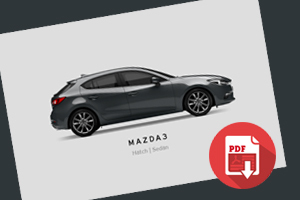 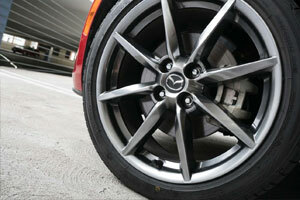 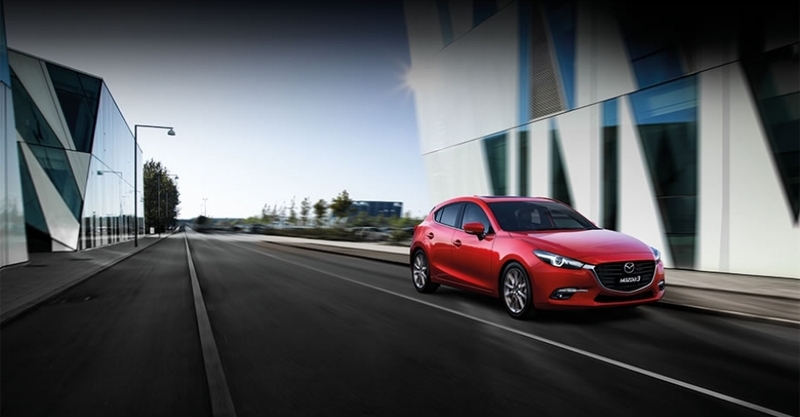 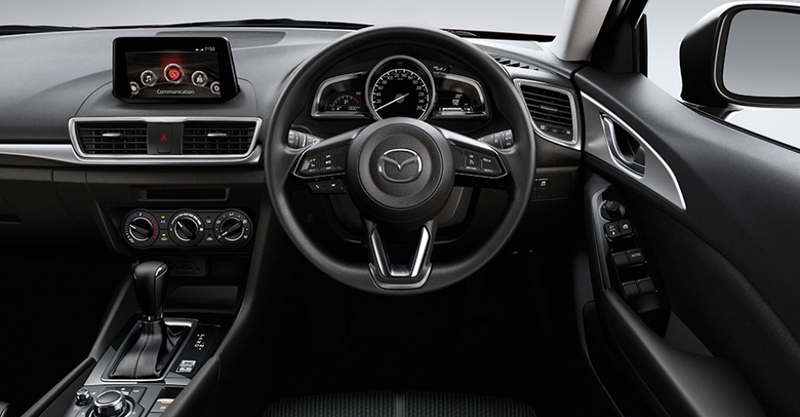 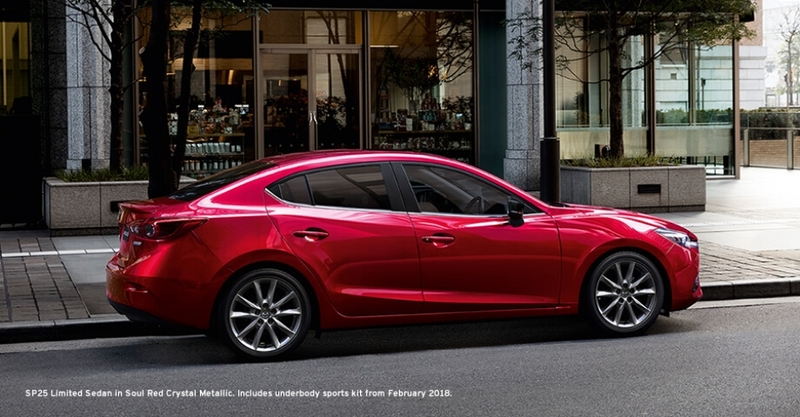 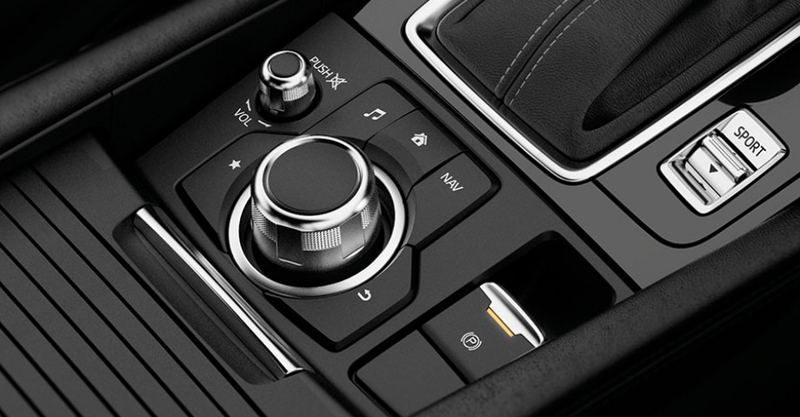 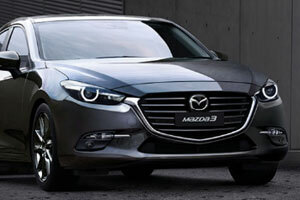 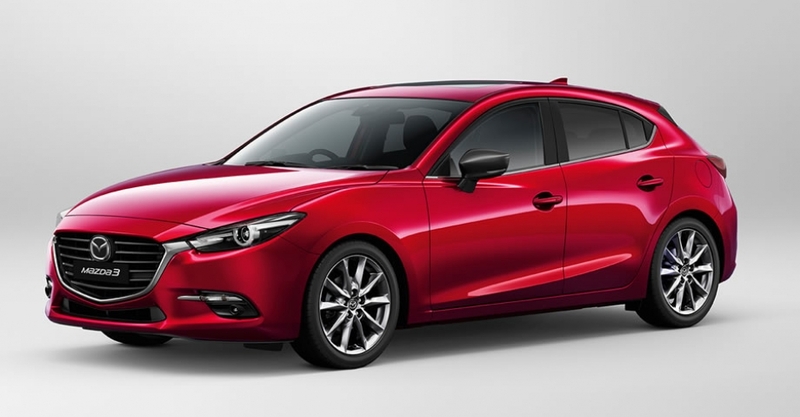 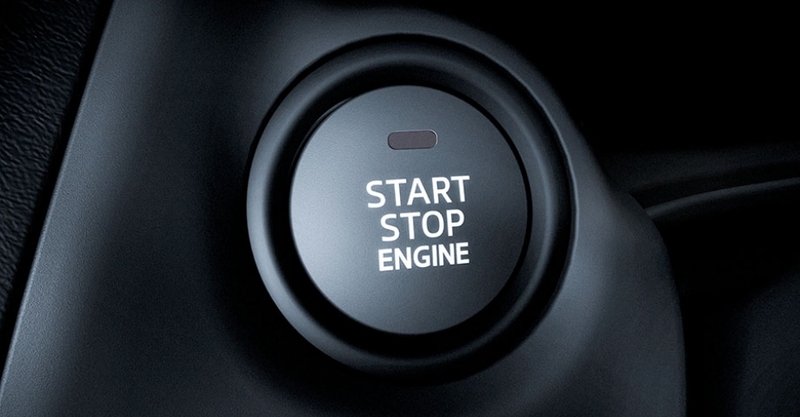 Every element of the New Mazda3 is designed to truly put you in the driver’s seat. 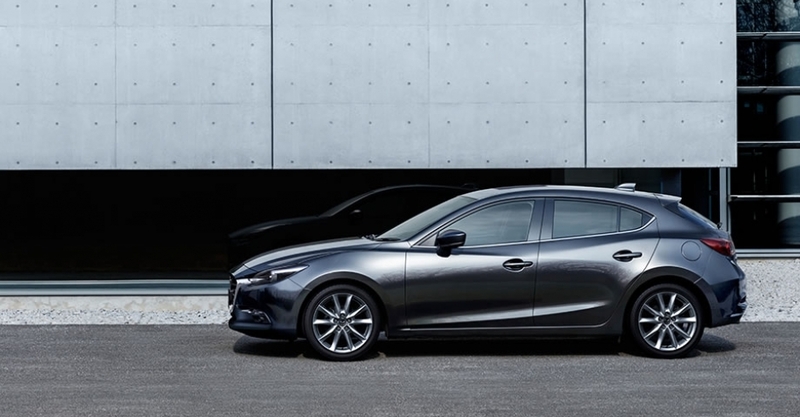 Superbly refined, it features sophisticated styling and sports performance while achieving outstanding fuel economy, thanks to SKYACTIV TECHNOLOGY. 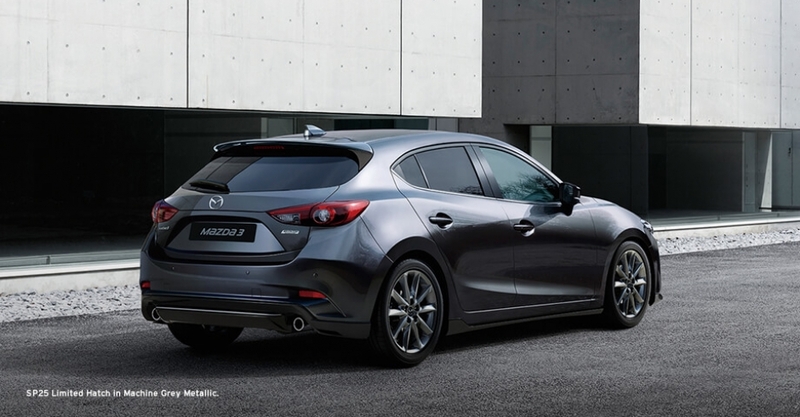 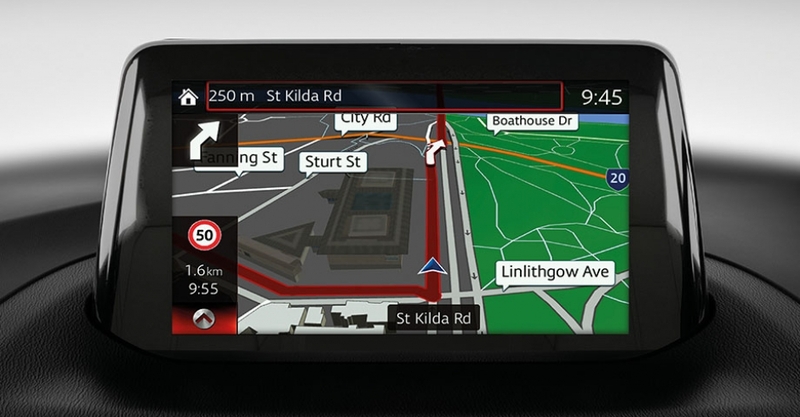 Available in sedan and hatch, it delivers impressive levels of connectivity along with advanced i-ACTIVSENSE safety features, including Smart City Brake Support - Forward now standard across the range. 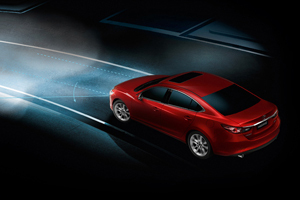 In addition, new G-Vectoring Control delivers even more control with smoother handling.